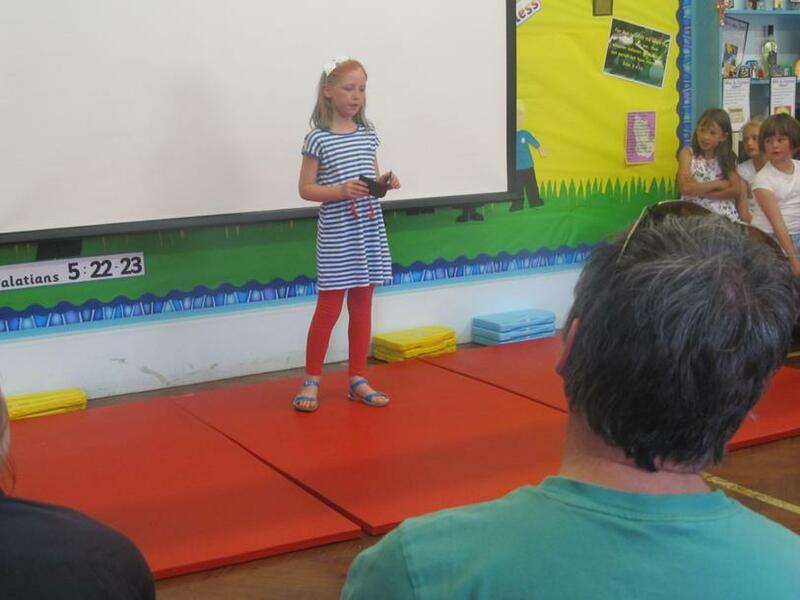 Our class exhibition was pretty fantastic, even if we do say so ourselves. 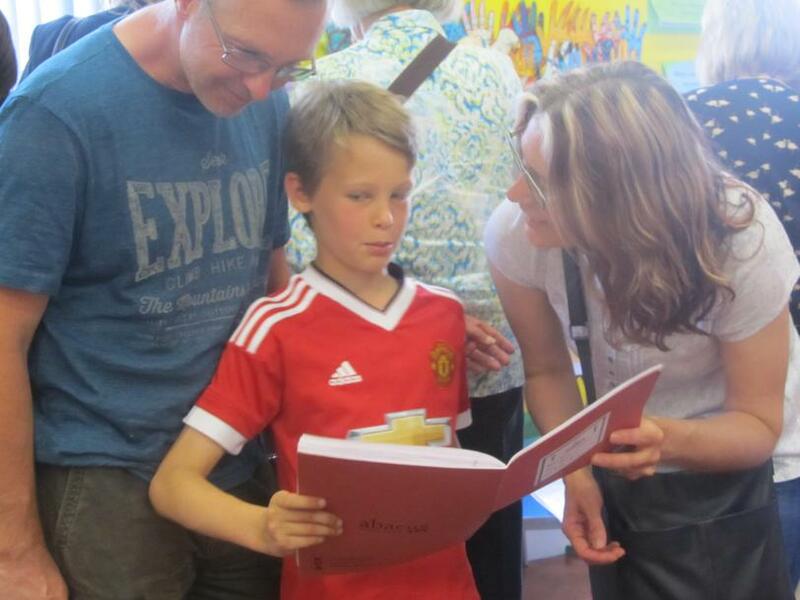 Families got to hear us sing Spanish songs and gospel, showcase our football skills and perform dancing and music and look through our books. 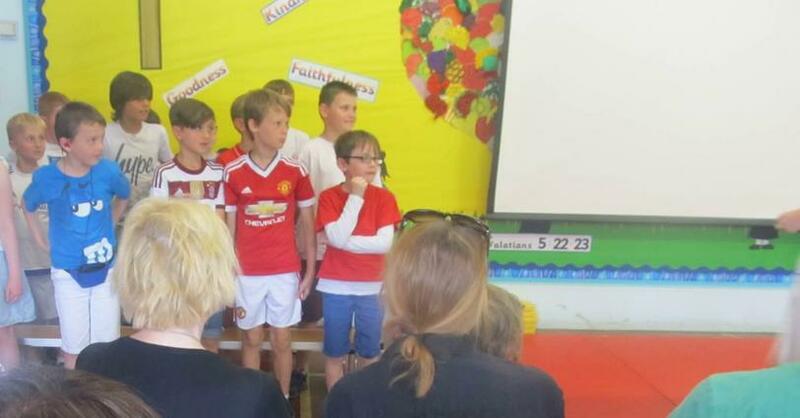 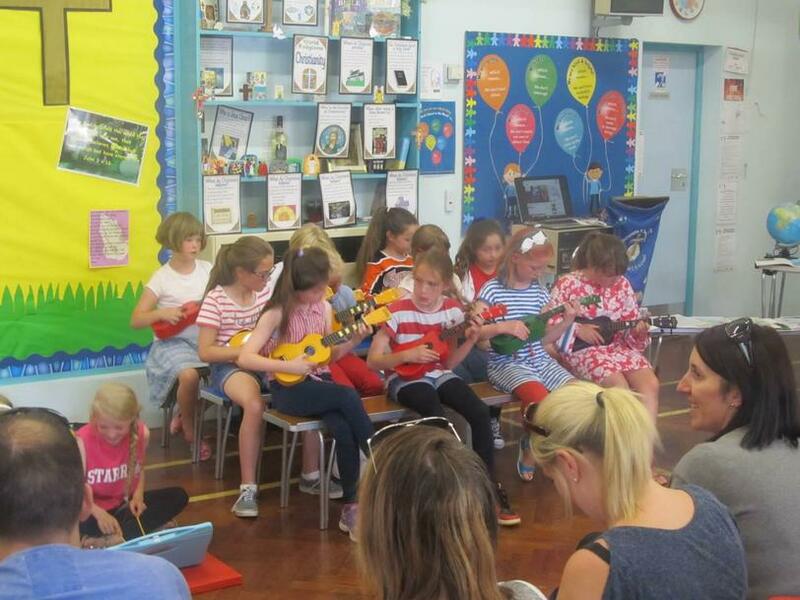 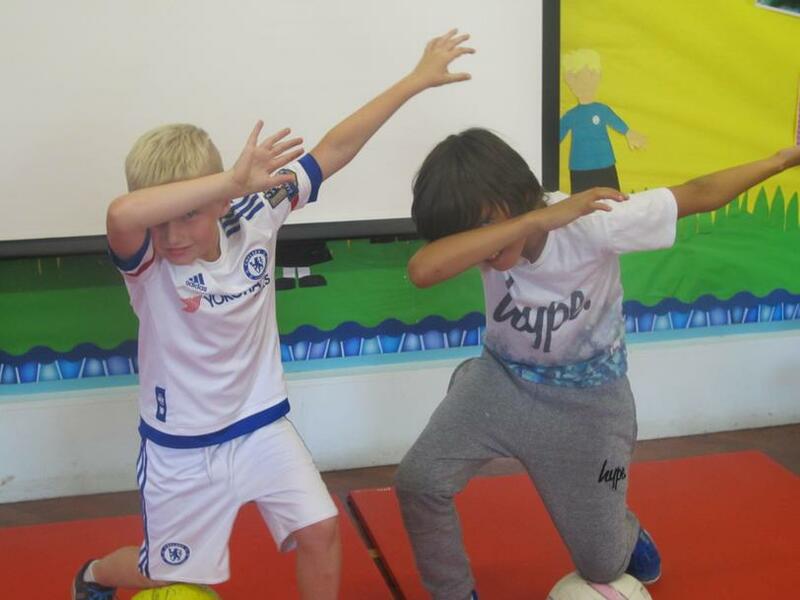 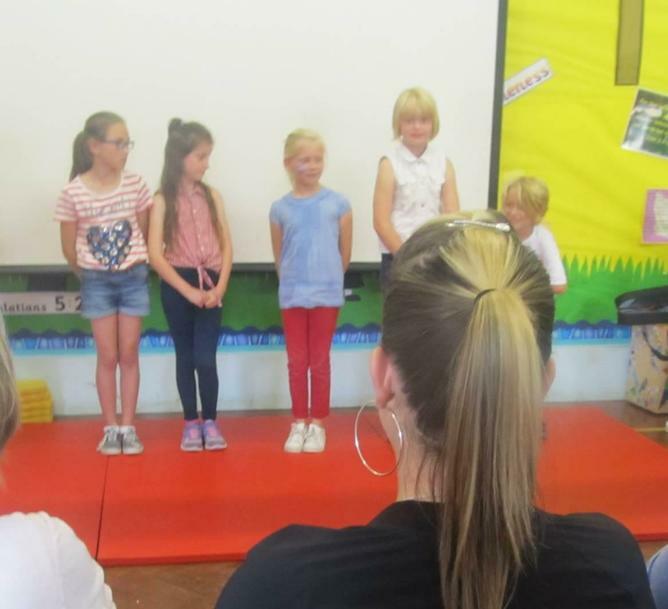 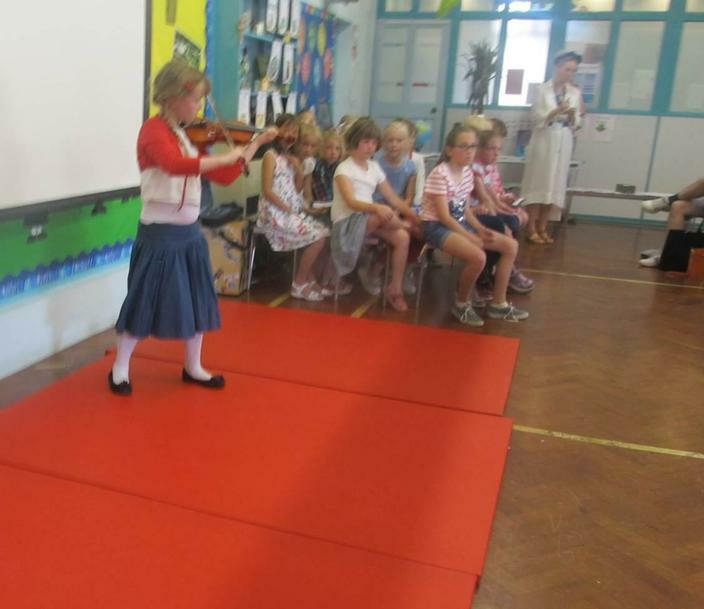 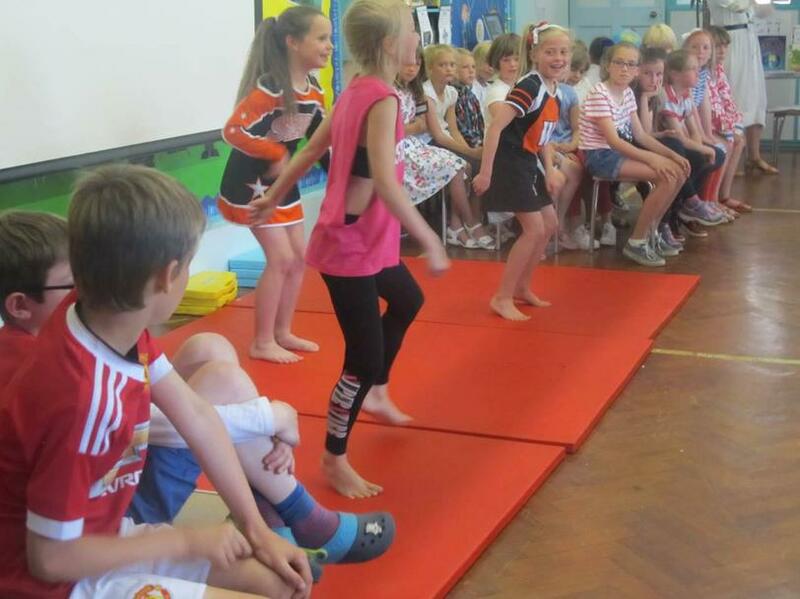 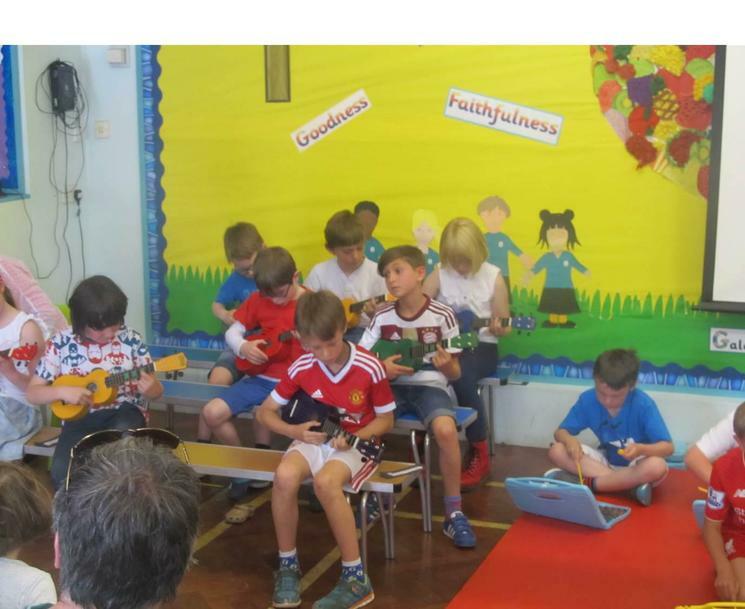 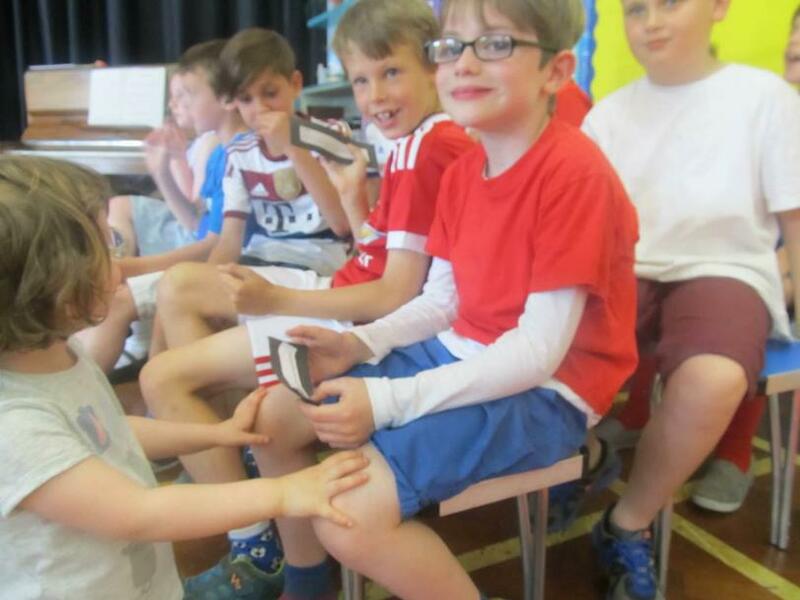 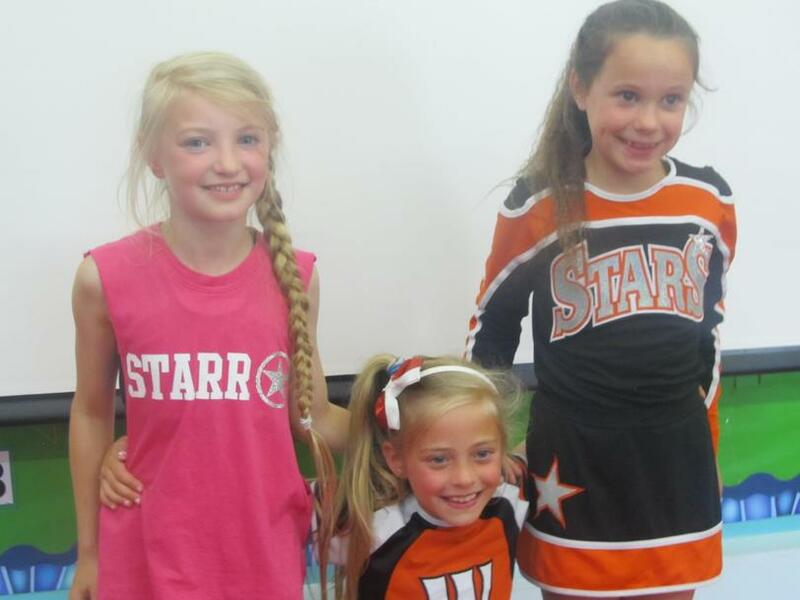 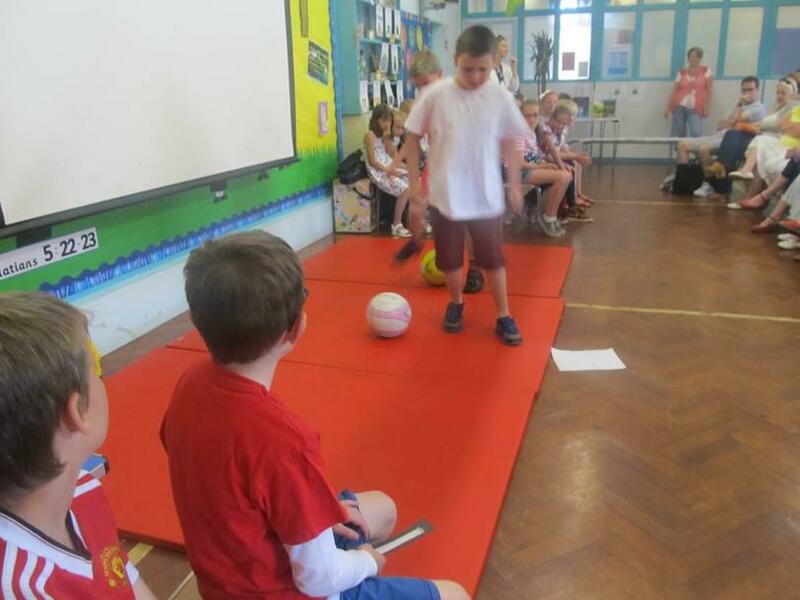 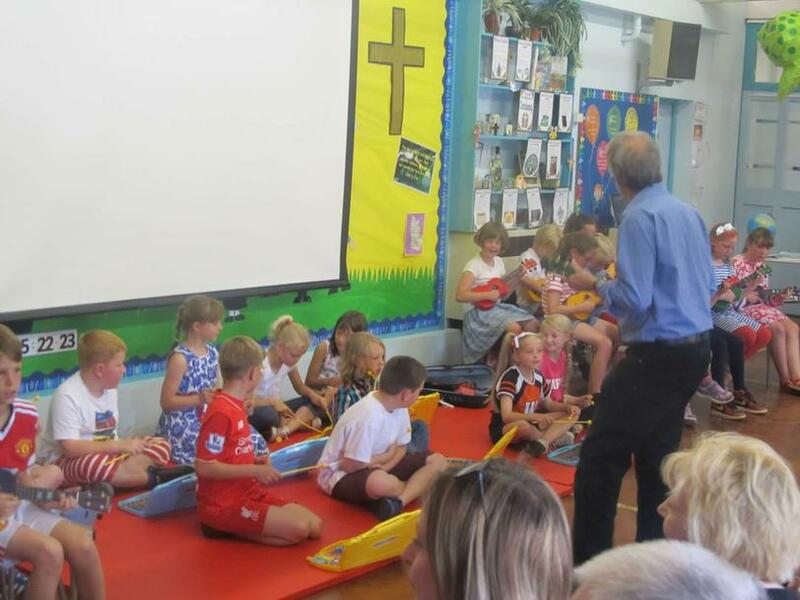 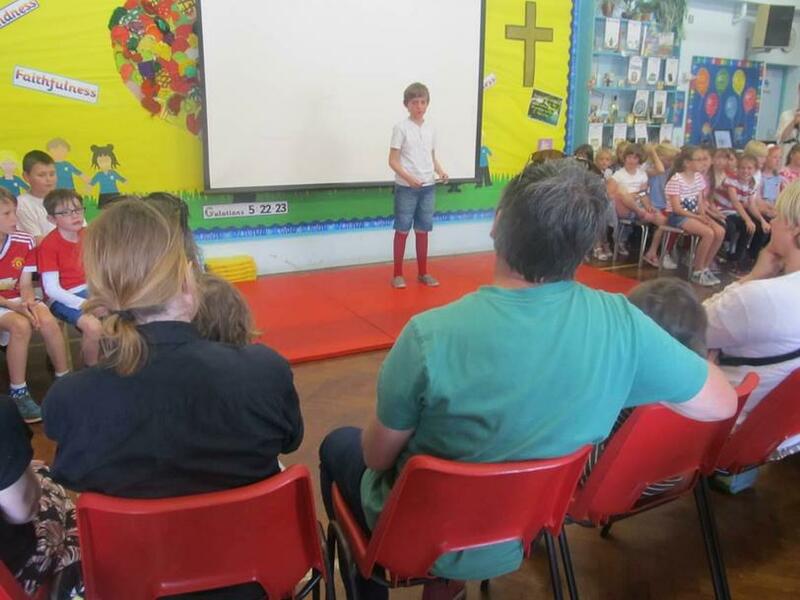 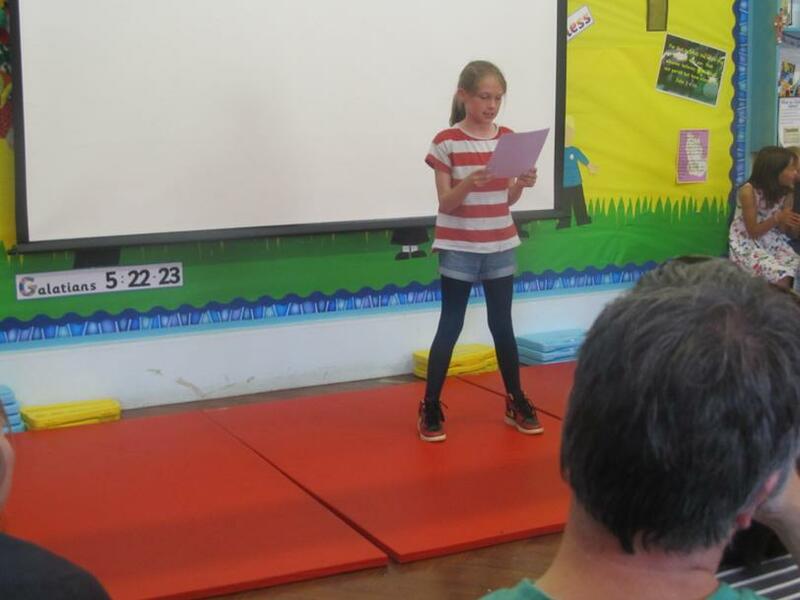 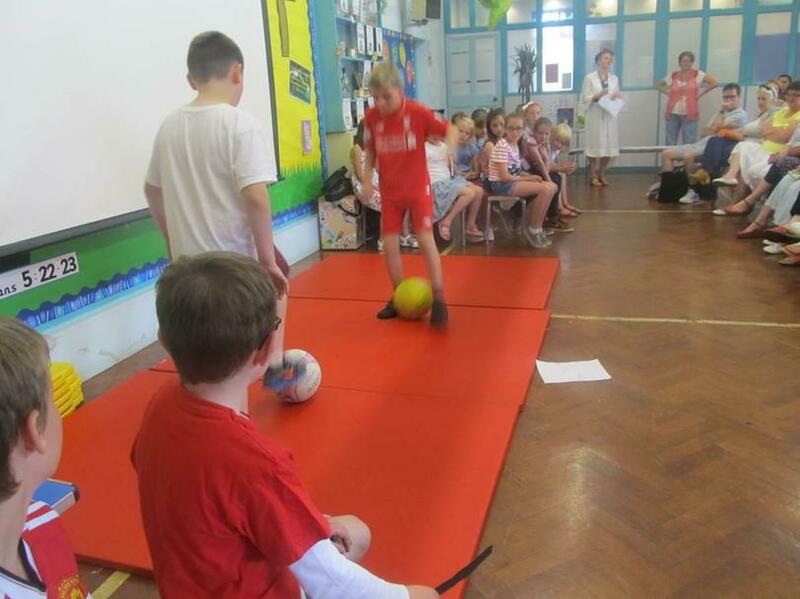 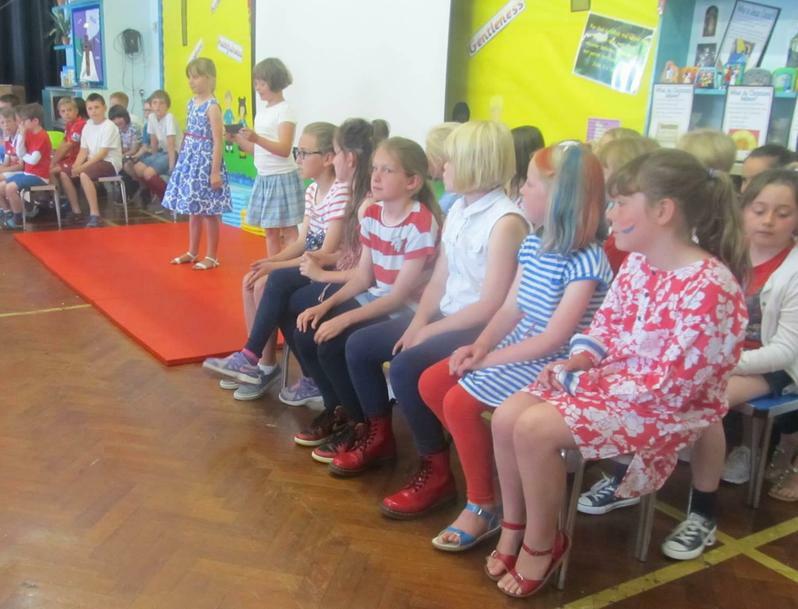 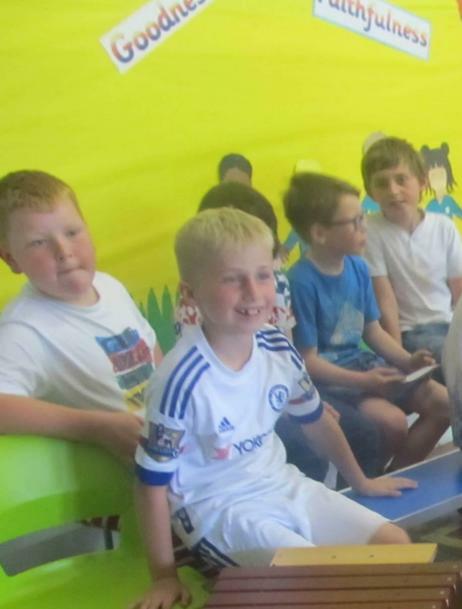 There was super participation from all children – and parents – which resulted in a wonderful afternoon showing off our talents and hard work.